Kettle Cuisine, a US-based clean-label soup producer, has acquired privately-held custom food manufacturer Harry's Fresh Foods. Located in Portland, Oregon, Harry's offers private-label manufacturing services for soups, sauces and "other speciality" products. The financial terms of the deal were not disclosed. Kettle Cuisine of Massachusetts is owned by private-equity fund Kainos Capital, which has invested US$300m in the business since it was acquired in 2015, according to a statement today (8 April) announcing the deal. The company makes refrigerated and frozen natural soups, sauces and side dishes for retail and foodservice outlets. Kainos' investment has centred on integrating "complementary businesses", expanding capacity, and increasing the soup company's "bone broth capabilities, a hallmark of the Kettle Cuisine brand in the marketplace". Last September, the private-equity firm bought the frozen soup business of Norpac Foods, an Oregon-based farmer cooperative, for an undisclosed sum, on behalf of Kettle Cuisine. At the same time it merged three businesses into one - Kettle Cuisine, Bonewerks Culinarte and Savory Creations. In 2016, the soup maker also acquired California-based Del Monaco Foods. Kainos claims Kettle Cuisine is the "only coast-to-coast fresh soup producer" in the US. Dan Hopkin, a partner at Kainos, said: "When Kainos acquired Kettle, we embarked on a strategy to expand Kettle from a regional fresh soup provider to a category leader capable of serving an increasingly national customer base. 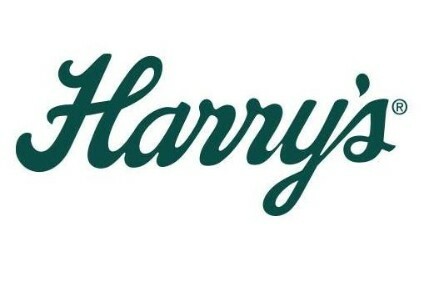 The addition of Harry's – together with prior acquisitions and investments in the areas of production capacity, product extensions, and automation – are all in line with this strategy. "Kainos will continue to support additional opportunities to invest behind Kettle Cuisine's growth strategy going forward."